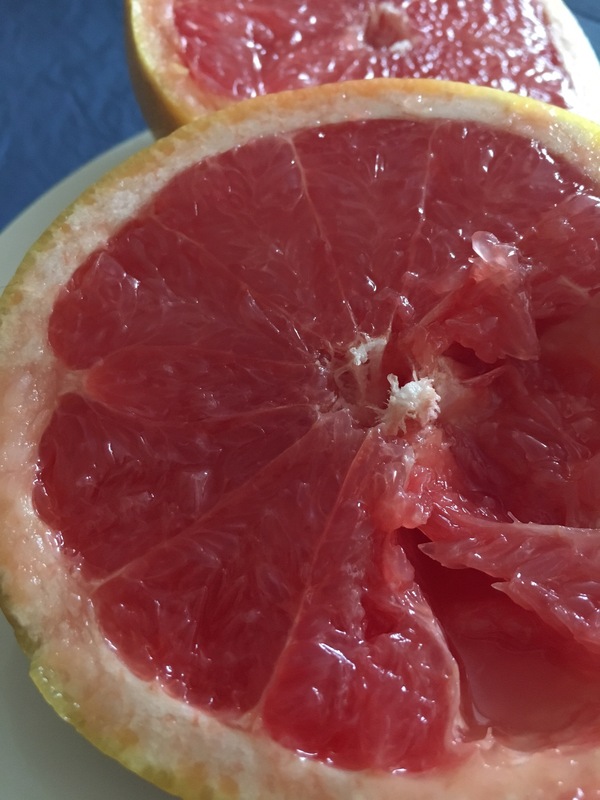 Grapefruits are so healthy for you! Not only that, they give you a boost throughout the day. The refreshing, zingy flavour satisfies my taste buds because I love sour things. They’re also visually appealing to the eye.